Google has introduced a Google Maps update for mobile devices, for both iOS and Android users including several interesting features. One of them is the ability to save maps offline in order to access them later without needing an Internet connection. To get started, users have to tap the profile button tap the “Offline maps” mode in the profile button and then select the map they want to save. When the area chosen is too large, Google Maps will advise users to zoom in and save again. 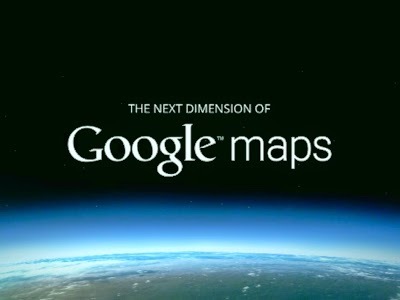 Once the maps are saved, users can enjoy many Google Maps features in offline mode without an Internet connection, as long as the device’s GPS is enabled. Roaming charges can be avoided in case when the user travels to a new country or any other roaming region. Typing “OK Maps” in the search box when looking at a map will also let you save that map for offline use. Some features, including satellite, terrain, indoor maps and 3D buildings will not be available offline. Directions and Navigation won’t be available offline either. Previous articleHow to check my laptop configuration?